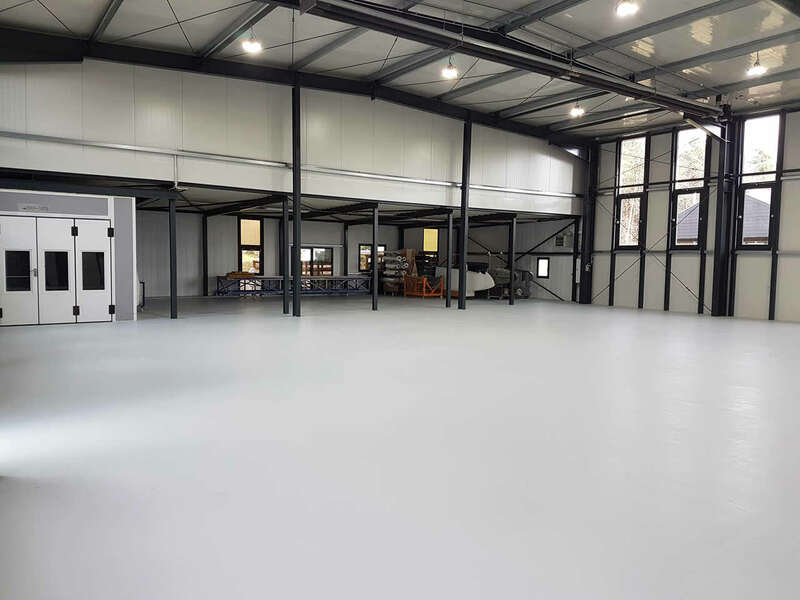 The expansion of our production area by approx. 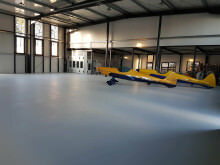 500 square meters has now been completed. 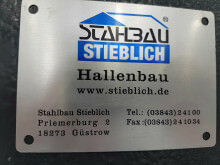 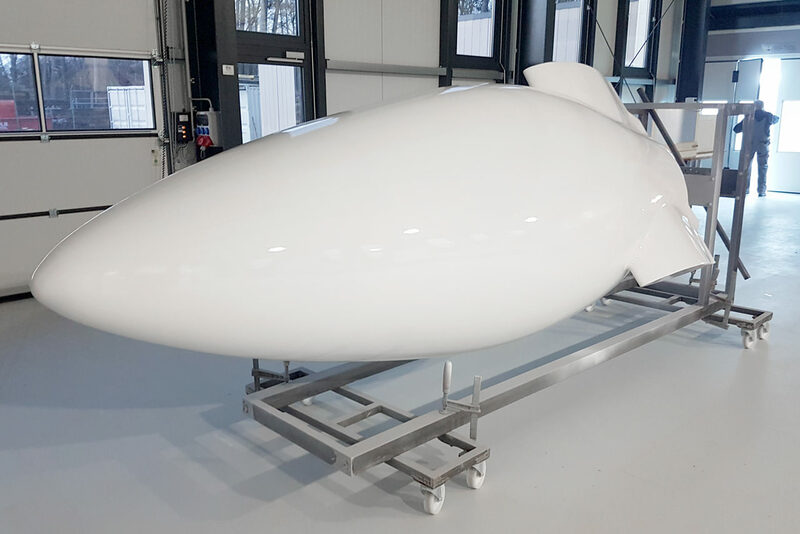 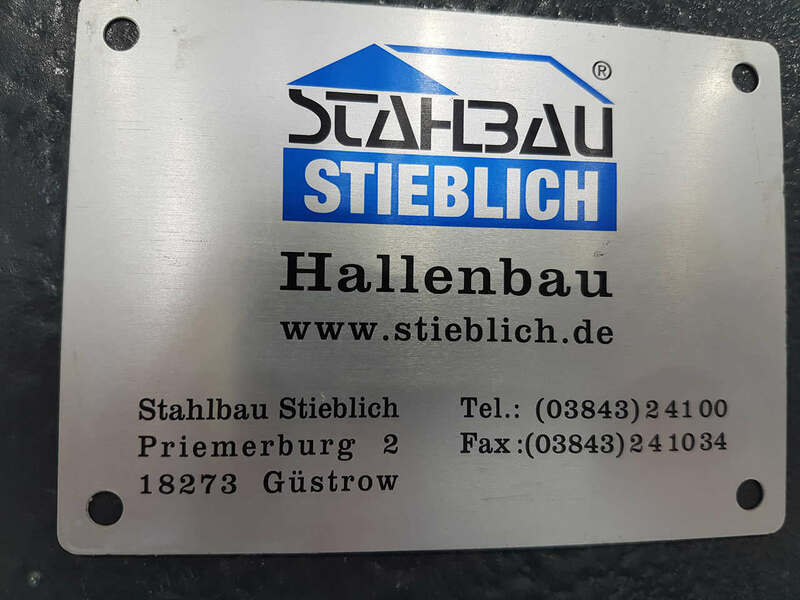 The company Stieblich Hallenbau from Güstrow (www.stieblich.de) supported us very well with the construction of the new hall with an all-round carefree package. The new area is now available for surface work and final assembly.